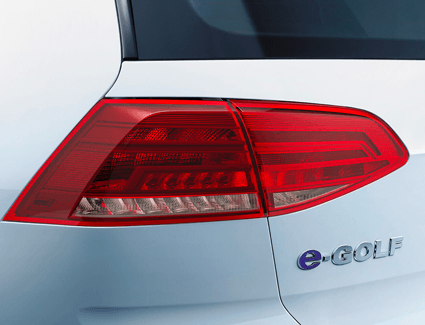 While some companies are shooting their electric cars into space, the engineers at Volkswagen continue to improve their all-electric e-Golf. 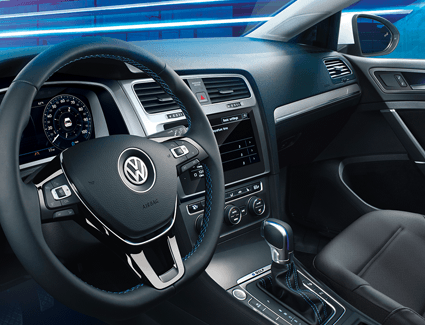 This marvel of German engineering isn't just affordable, it's a joy to drive. 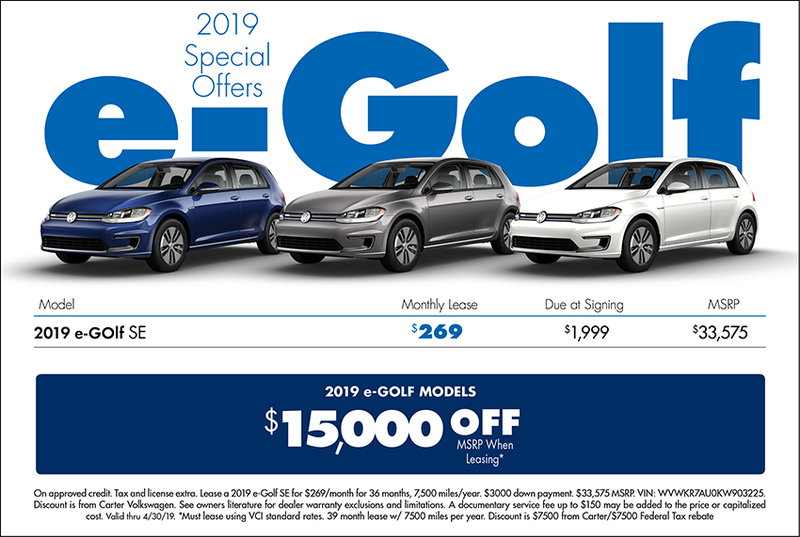 Our inventory of remaining new 2018 Volkswagen e-Golf models is limited, and this special offer won't be available much longer. 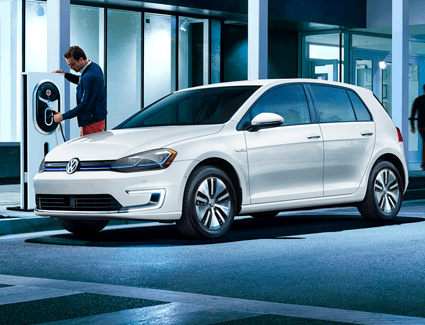 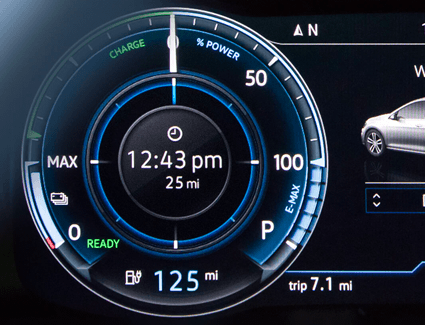 Find out more of what you can expect in the details below, then come see us for an all-electric test drive at Carter Volkswagen just up the road from Renton.